From the May Week Concert 2015. Feat. 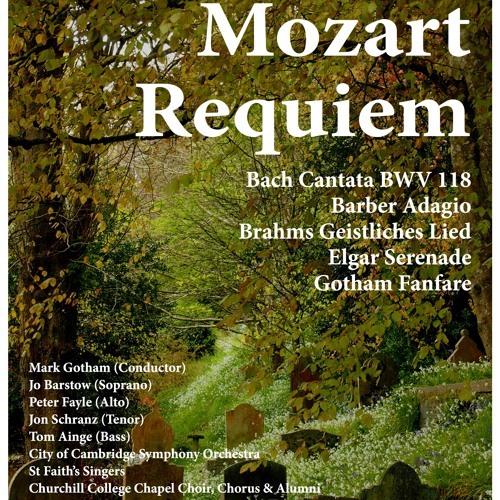 the musicians of Churchill College, the St Faiths Singers, and the Cambridge City Symphony Orchestra, conducted by Mark Gotham.